Multi-ethnic and multicultural nations are today the norm. Even in the cases of robust and consolidated multicultural nations we can identify public claims and political protests concerning “culture” and the sense of cultural belonging. Self-respect and respect of others are two faces of the same medal. Thus, the primary good of self-respect as a constitutional principle regarding cultural diversity implies two aspects - the protection of cultural variety and the engendering of a “public attitude of mutual respect”. From the combination of these two aspects of the more general constitutional principle comes the idea of an “intercultural dialogue” at the core of popular sovereignty in contemporary constitutionalism, conducing to a “critical freedom” and to a fair sense of belonging. 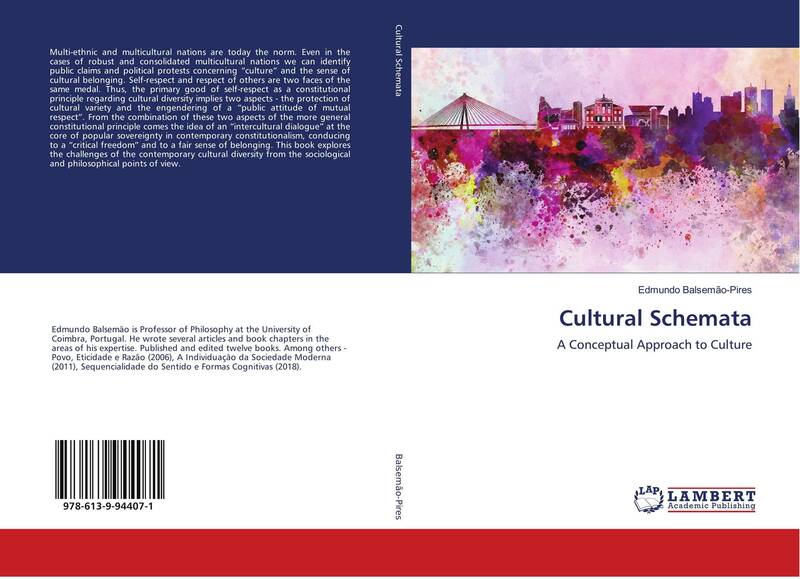 This book explores the challenges of the contemporary cultural diversity from the sociological and philosophical points of view. culture, cultural rights, Borders, communication, Inclusion/Exclusion, Ceremonials.